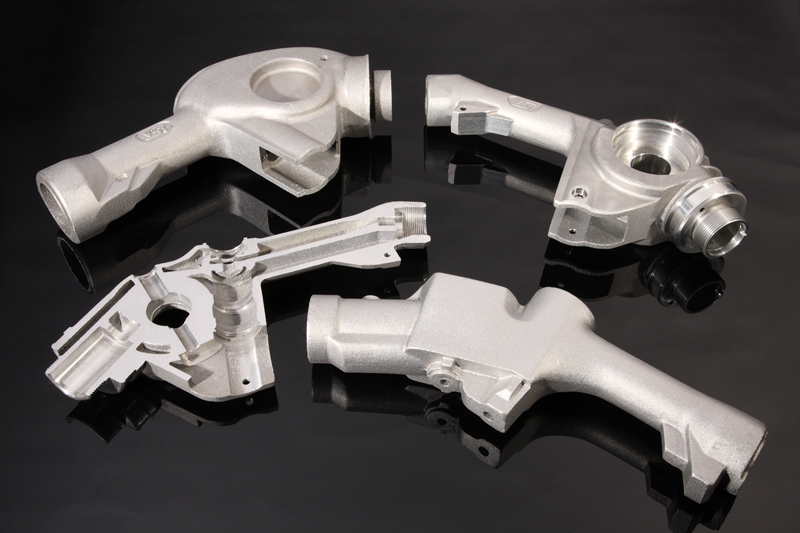 Francis Manufacturing Company strives to be your very best aluminum sand casting supplier. With our flexibility and hands-on approach, we are able to deliver quality aluminum sand castings, on time and at competitive prices. We work closely with our customers to maintain long lasting and mutually beneficial relationships. From concept to completion, we are able to help our customers design physically sound and high quality castings. 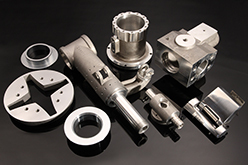 Francis Manufacturing Company provides castings for a wide variety of industries. 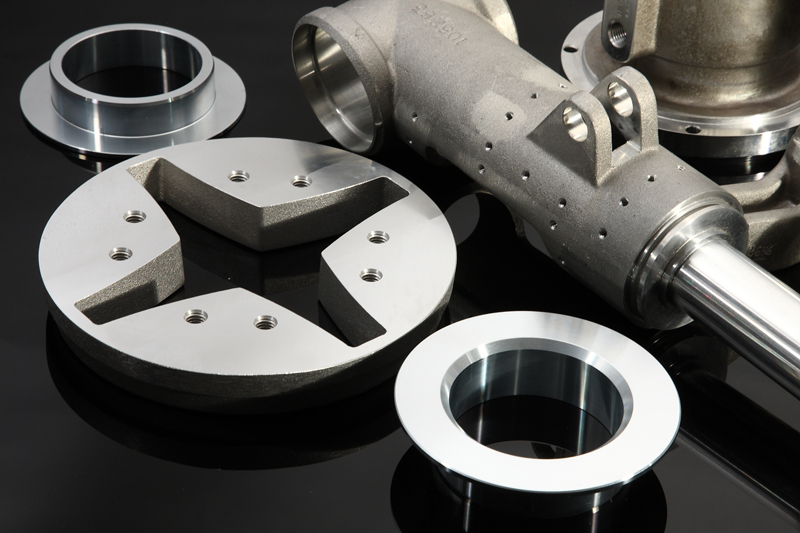 We are capable of producing castings that weigh fractions of an ounce to several hundred pounds. Serving accounts from coast to coast, we can satisfy your aluminum casting requirements with the level of service and satisfaction you demand. Allow us to ease your burden and permit you to focus on other priorities. We are proud of our employees. Our workforce averages over 15 years of experience and the majority of our employees are cross-trained in a variety of job functions which results in skilled and knowledgeable attention to quality and detail. Contact us today for further information, or simply complete the inquiry form or RFQ and we will contact you promptly.